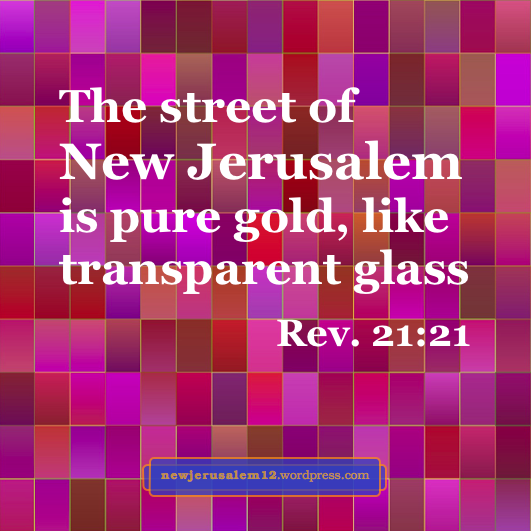 New Jerusalem is pure: “the city was pure gold, like clear glass” (Rev. 21:18); “the street of the city was pure gold” (21:21); “bright and pure” (Rev. 19:8). These are the four occurrences of one Greek word in the description of New Jerusalem. Revelation 21:21 has the unique New Testament occurrence of a Greek word with related meaning. “The street of the city was pure gold, like transparent glass.” New Jerusalem is not only pure; the city is transparent. We can grasp the sense of this transparency by looking at four related Greek words*, each of which occurs only once in the New Testament. • We give heed to the Lord’s word, “as to a lamp shining in a dark place, until the day dawns and the morning star rises in your hearts” (2 Peter 1:19). The sense is light breaking through the darkness. • Satan has blinded people, “that the illumination of the gospel of the glory of Christ, who is the image of God, might not shine on them” (2 Cor. 4:4). God wants to shine into people to save them from Satanic darkness. • In Troas, Paul spoke, “until daybreak” (Acts 20:11). Again, light shining to replace darkness. • The Son of God is “the effulgence of His glory” (Heb. 1:3). The effulgence/radiance/ brightness/brilliance° is not a thing, it is the Person. Bible verses quoted in these posts are from The Holy Bible, Recovery Version, published and © by Living Stream Ministry, Anaheim CA, 2003. 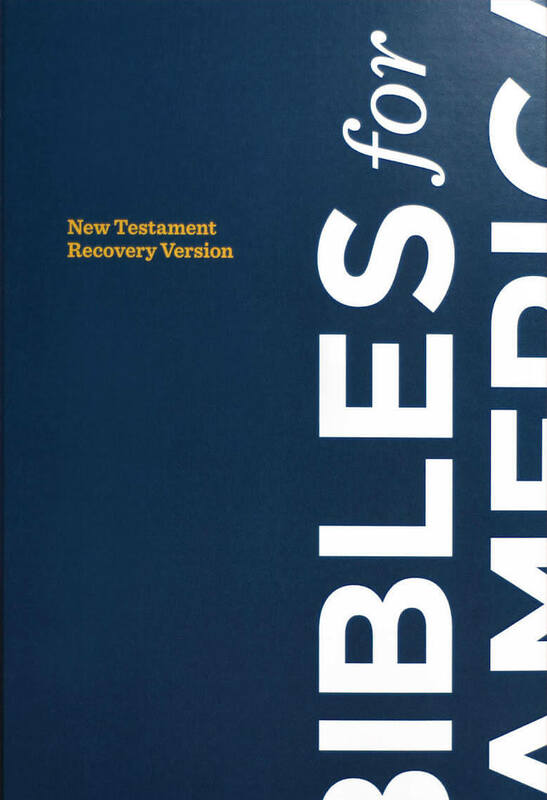 The New Testament of this Bible, with its outlines, footnotes, and cross-references, is at online.recoveryversion.org; this too is © by LSM. 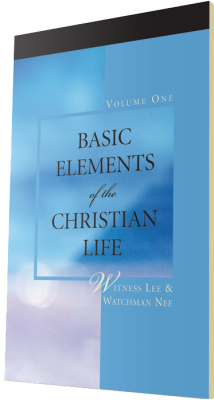 Besides this New Testament, many books published by Living Stream may be read online.